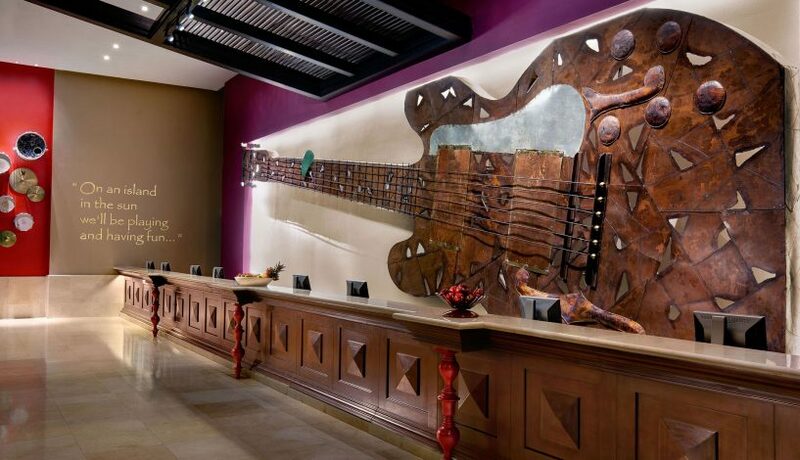 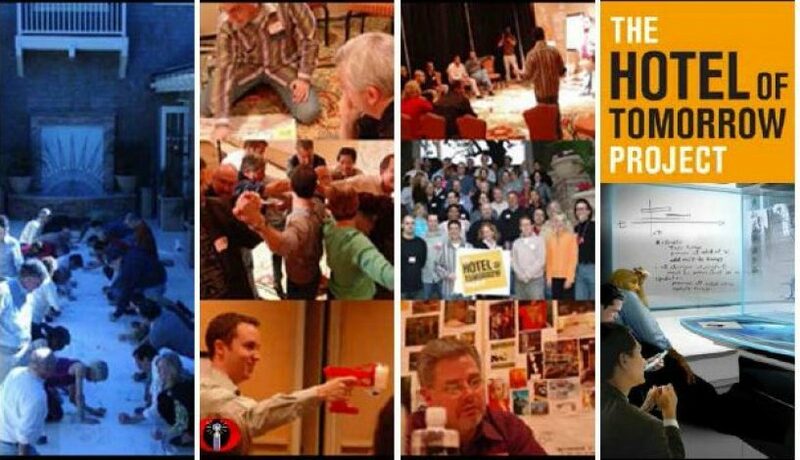 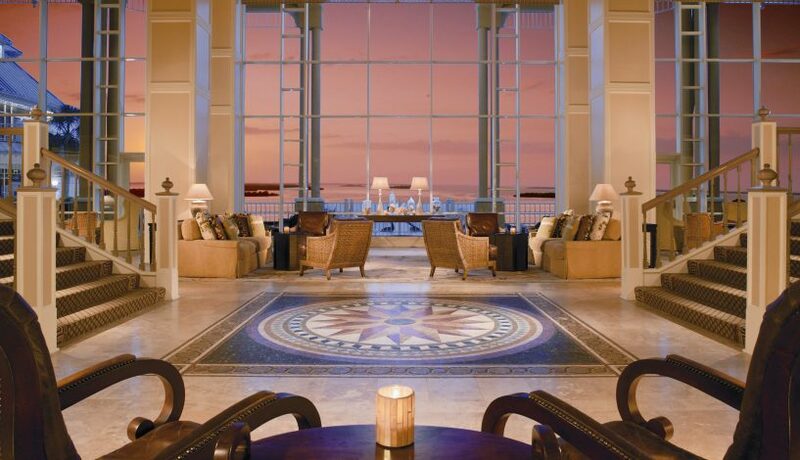 The Sanibel Harbour Marriott Resort & Spa is a shining beacon of disaster relief and recovery, with The Gettys Group contributing its unique interior design and procurement services directly after Hurricane Charley devastated the property in 2004. 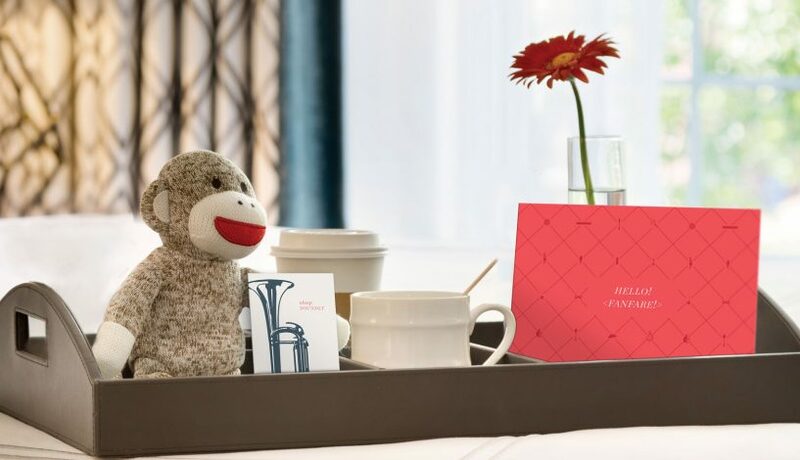 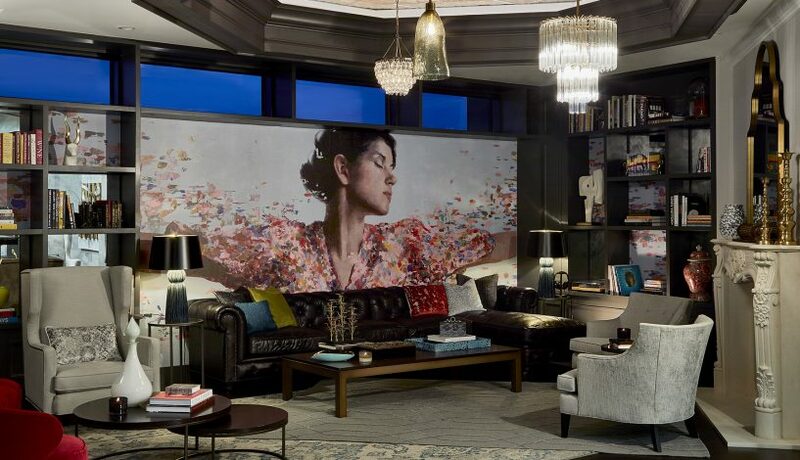 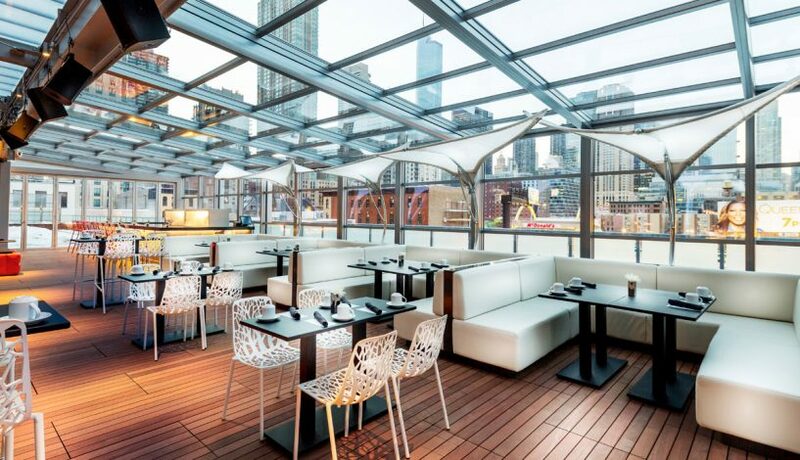 The Gettys Procurement team's creative sourcing initiatives facilitated the work of notable designer Tara Bernerd in transforming the former Sutton Place into the Thompson Chicago, a new, urban, branded hotel. 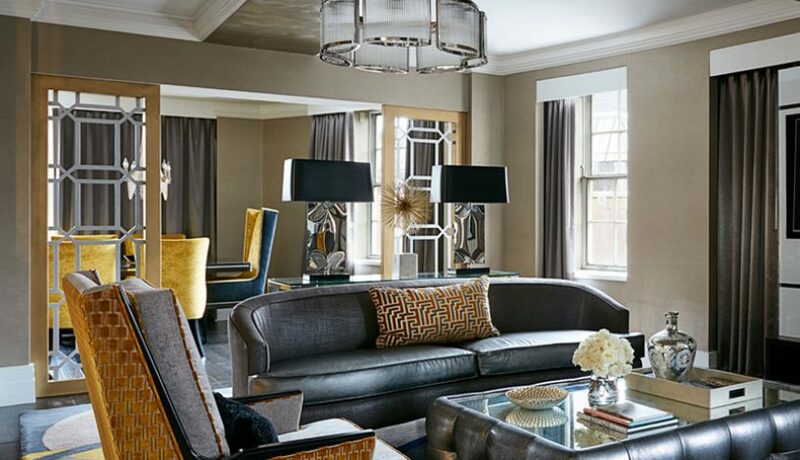 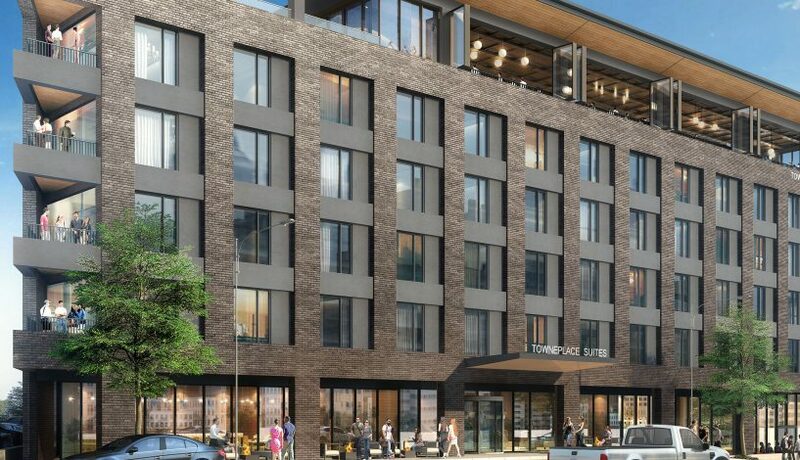 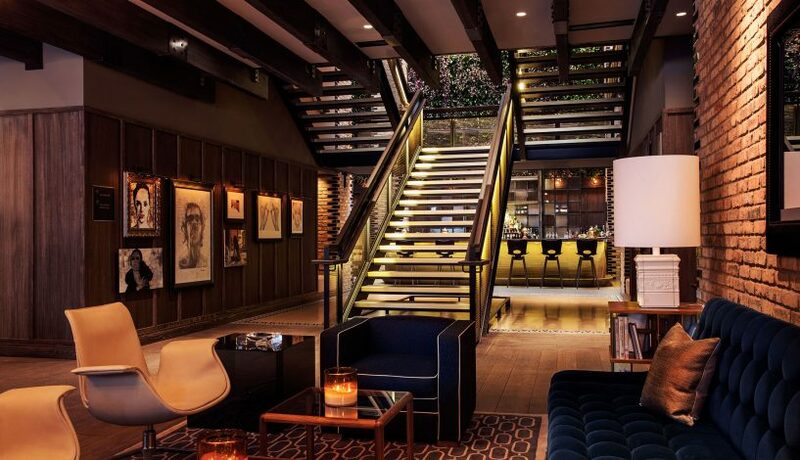 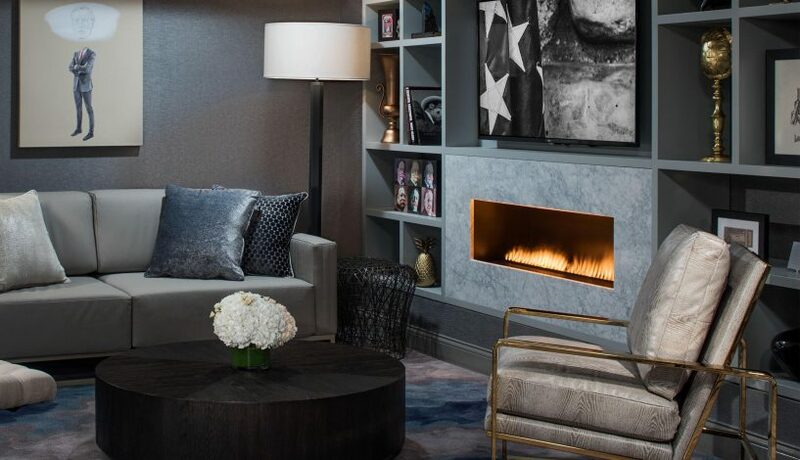 The Gettys Group and Oxford Capital partnered with Valerio Dewalt Train to create a flagship hotel that embraced an “upper upscale” lifestyle, which would then be developed in key urban markets across the United States. 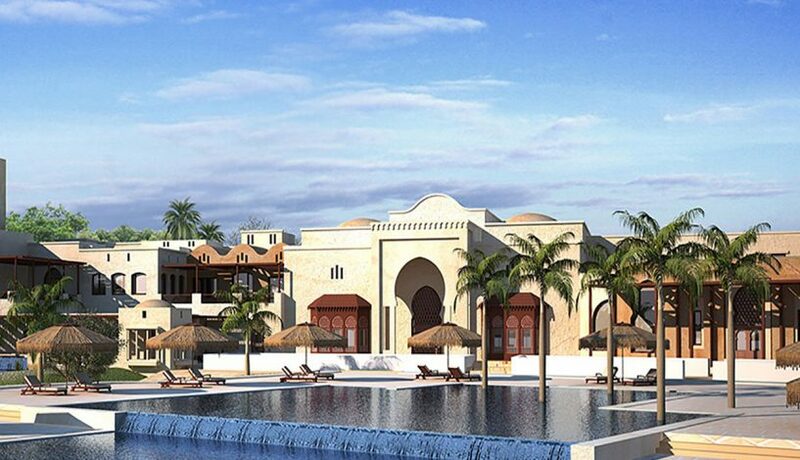 The Gettys Group designed a new construction of a three-story duplex consisting of 54 detached coastal cottages in Haikou, Hainan Island, China. 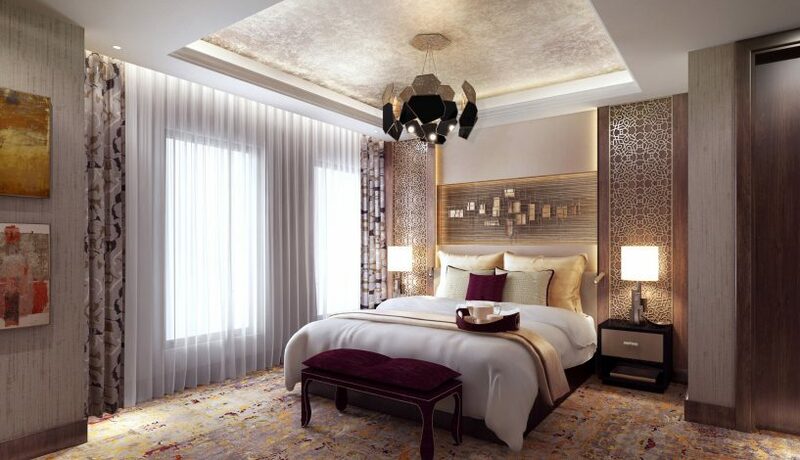 The Gettys Group designed luxury apartments across the five buildings that comprise The Serviced Apartments in Dalian, Dongguan, China. 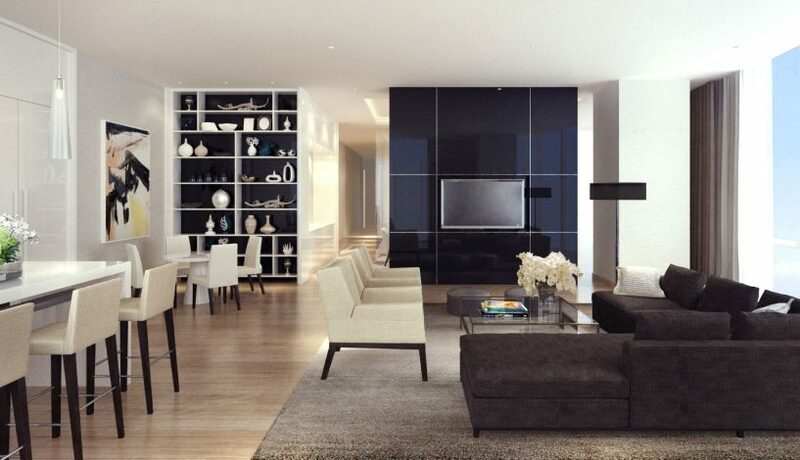 Our work encompassed the planning and design concepts for all public and residential floors. 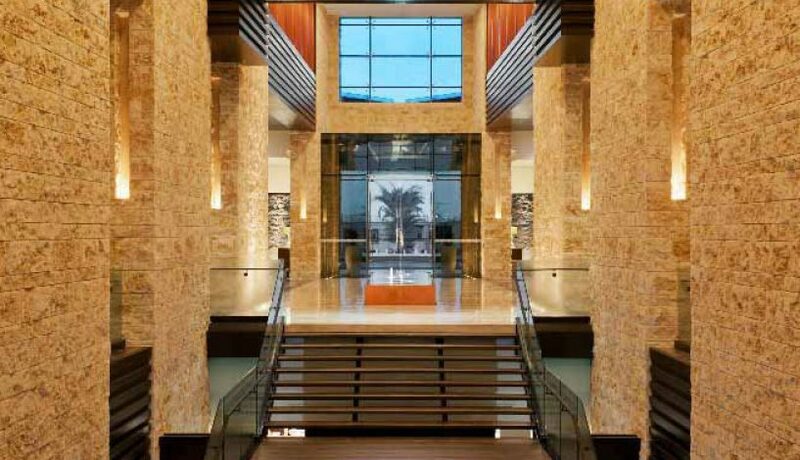 Gettys | BLU served as the Interior Designers and Construction Administration for the new build Westin Abu Dhabi. 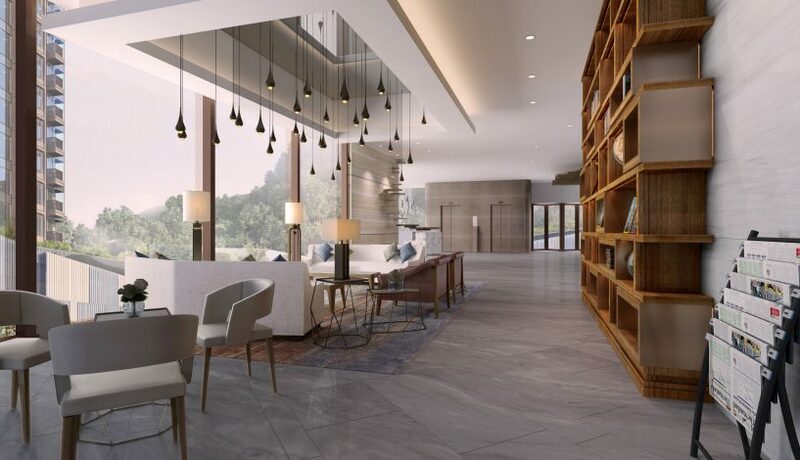 With a soothing organic ambiance in a softly luminous space, it is the heart of the world-renowned Abu Dhabi Golf Club. 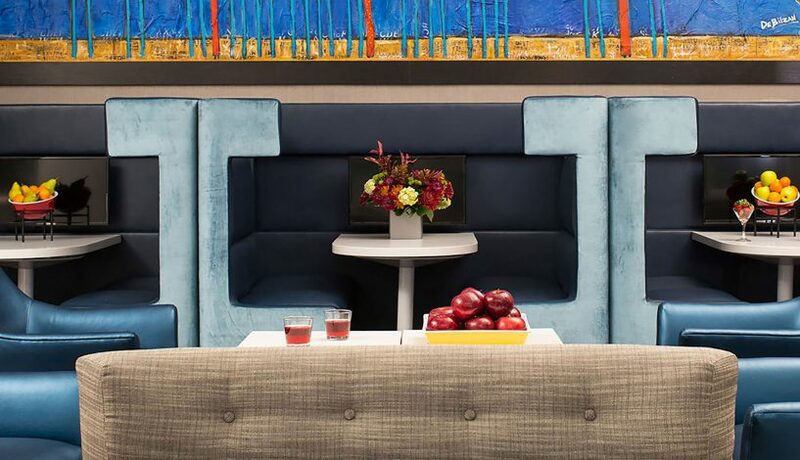 The Gettys Group combined architectural and custom art features inspired by nature in its revitalization of the Westin Atlanta Perimeter North, a hotel for business and leisure travelers alike to rest and rejuvenate. 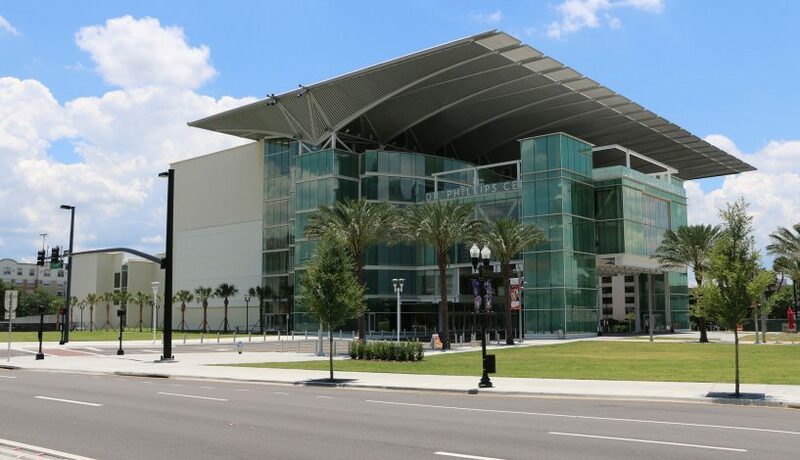 The Gettys Consulting team evaluated the existing property of the Dr. Phillips Center for the Performing Arts Development and created a plan to add residences and a hotel to the property development. 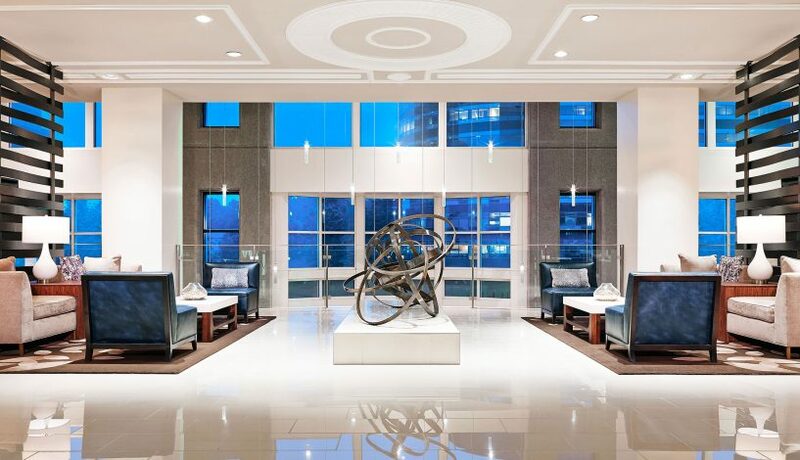 The Gettys Group worked on the tallest hotel building in North America to procure custom FF&E for two separate hotels in one skyscraper, The Courtyard and a Residence Inn. 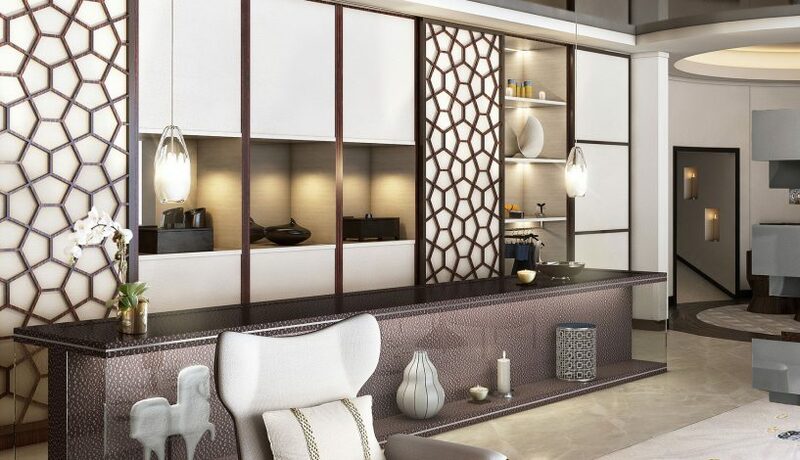 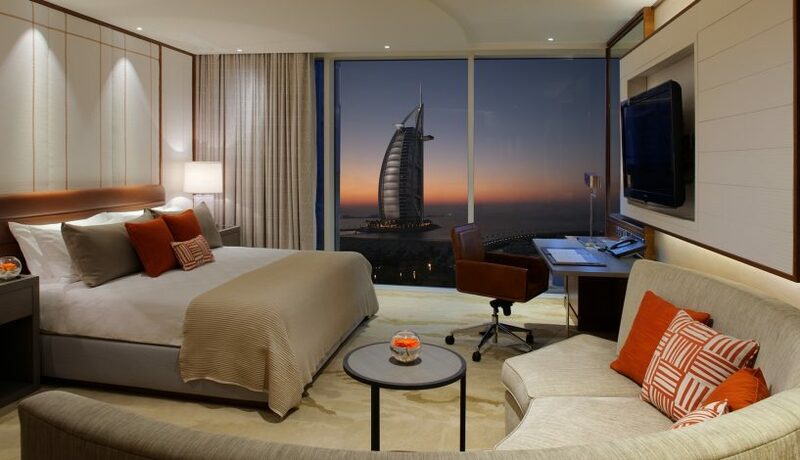 The Gettys Group developed a model room design that highlights the timeless, vibrant and unique character of the stunning Jumeirah Beach Hotel. 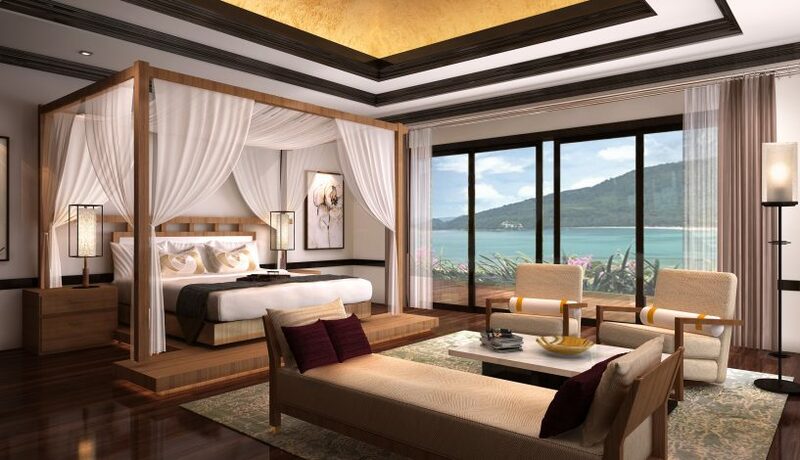 The Gettys Group designed a private Luxury Clubhouse for the Kerry Properties residential complex in the picturesque heart of Hong Kong.